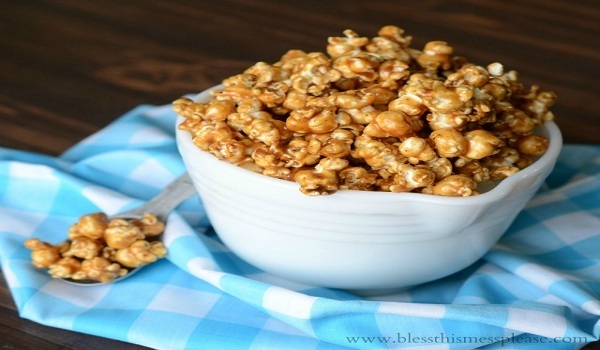 Corn snacks are a great way to drive away hunger between meals and yet not fill bloated. 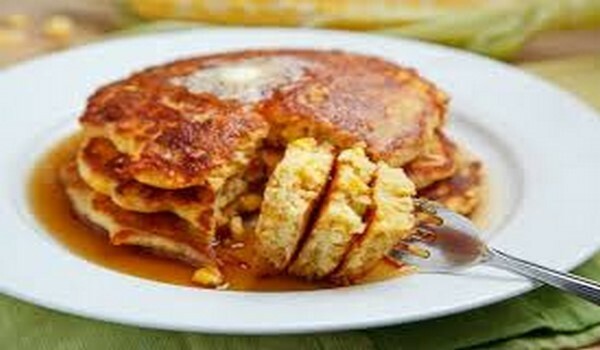 Read our selection of corn snacks recipe and learn how to make corn snacks. 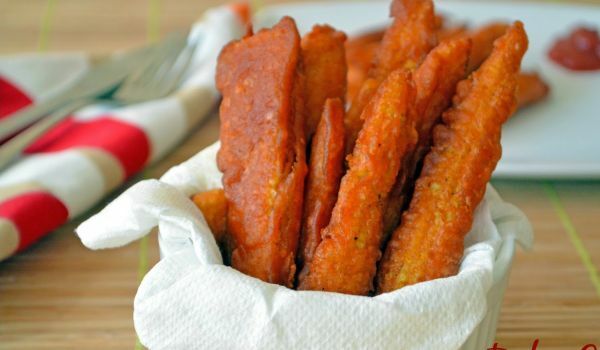 Corn Pakoras is a lip-smacking tea time snack. 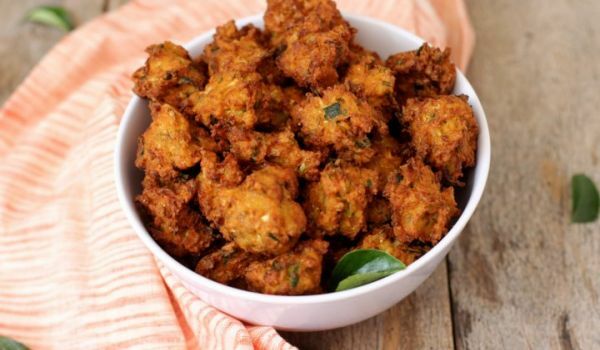 Learn how to make/prepare Corn Pakoras by following this easy recipe. 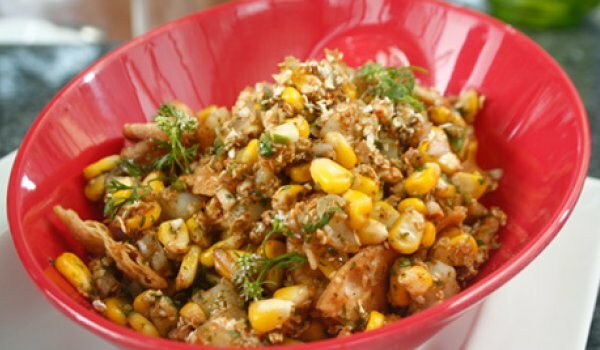 A tangy-spicy and mouth-watering dish which is healthy and nutritious too, the Fresh Corn Bhel is a popular snack. 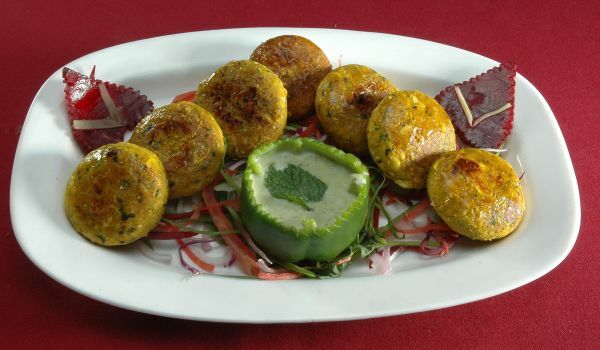 It can be prepared easily with boiled corn, potatoes, tomatoes and onion mixed with a bhel and papdi. Sprinkle chat masala and garnish with coriander to enhance the taste. A tongue thrilling experience for vegetarians especially, here the corn kernels, potato, onions and so on are mashed, mixed and deep fried to give it that crispy on the outside and soft inside texture that is just delectable. Corn Rolls is a very popular recipe. 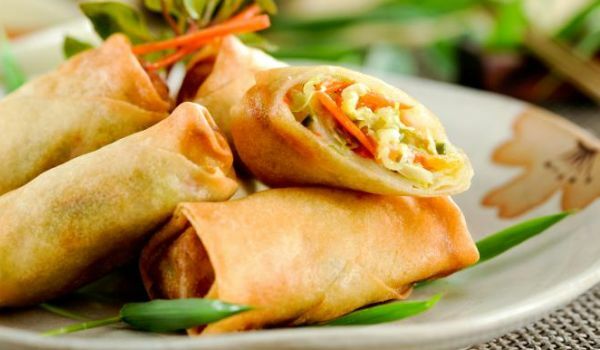 Learn how to make/prepare Corn Rolls by following this easy recipe. 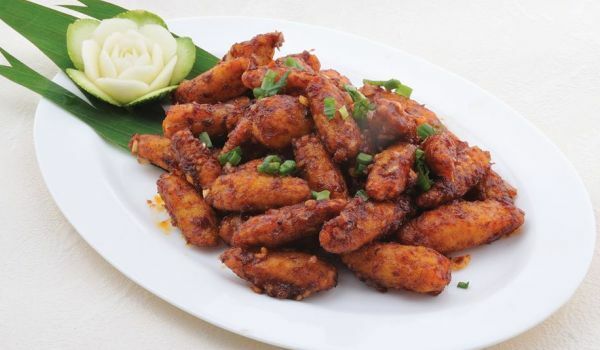 Try a dish with a balance of spicy red chilies and mild mannered baby corn. Learn how to make/prepare Chili Baby Corn by following this easy recipe. 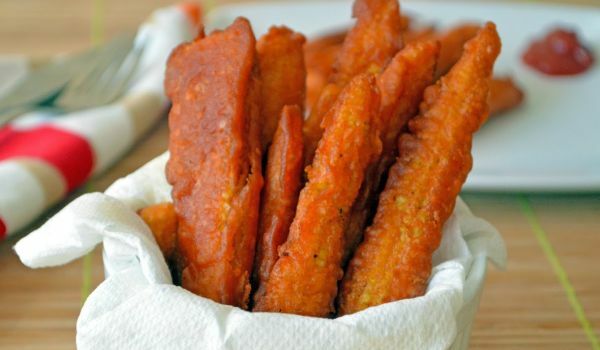 Baby Corn Fritters is a crispy and delicious snack that can be best enjoyed with tea or coffee. 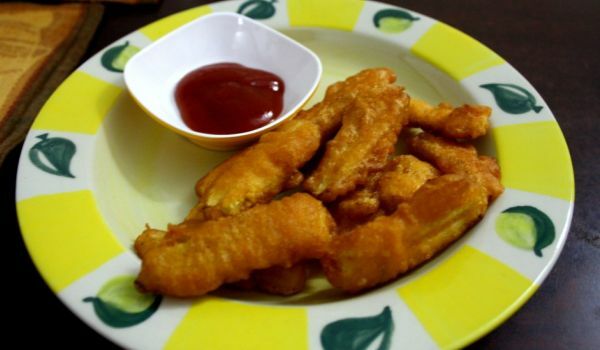 Learn how to make/prepare Babycorn Fritters by following this easy recipe. 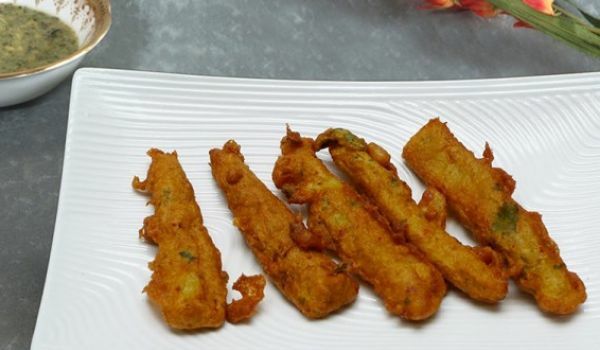 The peppy hara masala, which combines coriander with pungent add-ons like ginger, garlic and green chillies, converts the mildly-flavored baby corn into a true tongue-tickler. 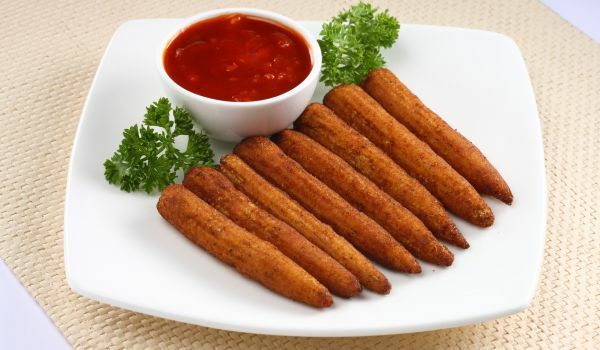 Tandoori Baby Corn is a delicious Punjabi recipe, popular throughout North India. 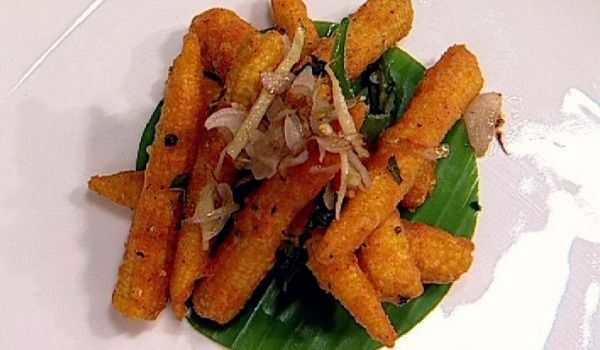 Learn how to make/prepare Tandoori Baby Corn by following this easy recipe. Roasted Baby Corn is quick and easy to prepare and a perfect mid-meal snack. 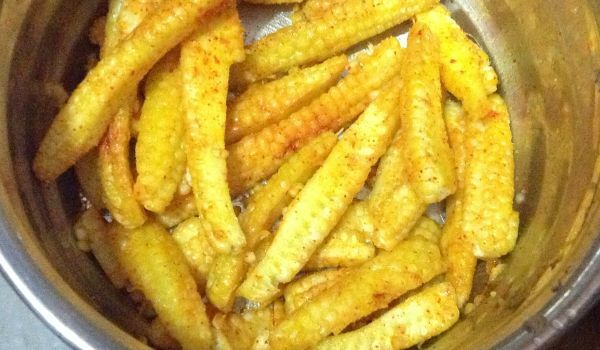 Learn how to make/prepare Roasted Baby Corn by following this easy recipe. Pickled Baby Corn makes a good garnish and can be served as a side dish, appetizer and snack. 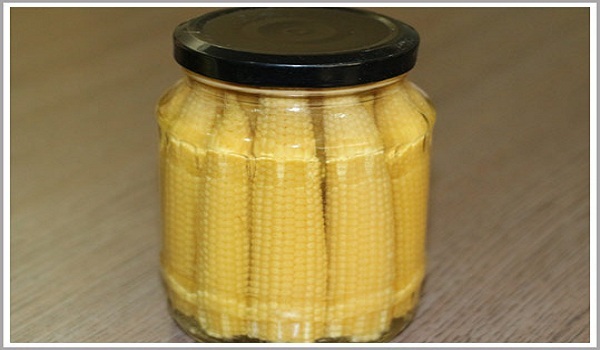 Learn how to make/prepare Pickled Baby Corn by following this easy recipe. 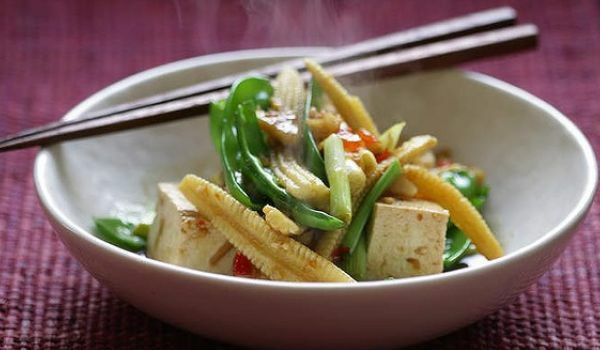 Baby Corn and Snow Pea Sauté makes for a quick and delicious side dish. 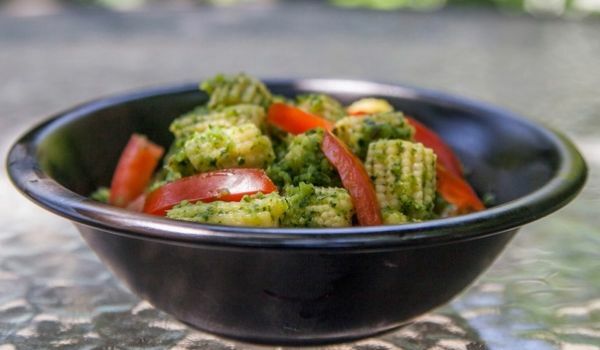 Learn how to make/prepare Baby Corn And Snow Pea Saute by following this easy recipe. 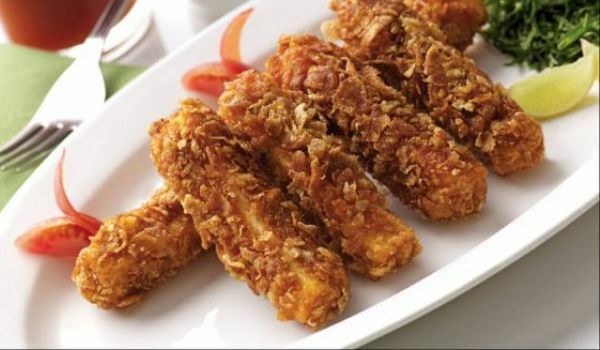 Marinated Baby Corn is a known Taiwanese delicacy that serves as a great snack. 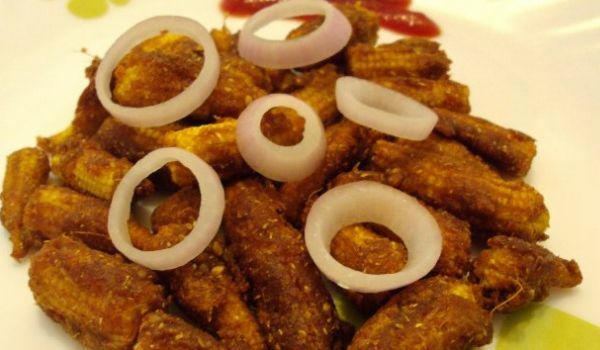 Learn how to make/prepare Marinated Baby Corn by following this easy recipe.